“Stop watching the road - look up!” Delivered in a thick Southern twang through my helmet earpiece, the urgent command sounds almost gentle against the background howl of a Ferrari V-12 engine. I never thought I’d hear an instructor tell me not to watch the road, but that’s exactly what I found myself doing in the desert outside Palm Springs, Calif. I was also doing 120 mph. Anthony Lazzaro, a coach at Ferrari NV’s Corso Pilota, has won the Rolex 24 at Daytona endurance race twice, once driving for Ferrari and once for Porsche. The 54-year-old from South Carolina has also raced Le Mans, Sebring, and SPA, earning podium finishes. When he’s not competing, Lazzaro teaches VIP Ferrari owners to forget everything they think they know about how to behave behind the wheel. 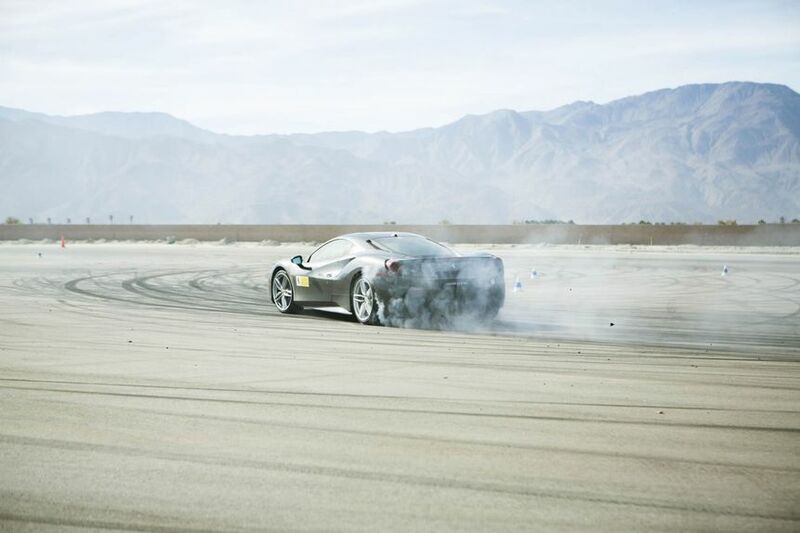 On the Thermal Club’s 5-mile-long private racetrack, under his guidance, I learn to push an F12 up to 140 mph. Ferrari sees these classes as a way to foster a sense of community among owners – there aren’t really that many of them, relatively speaking – and help dealers nudge VIP clients toward new models. Even if you already own a weekend car such as the US$210,000 California T, you might fall in love with an F12 when you drive it on the track. 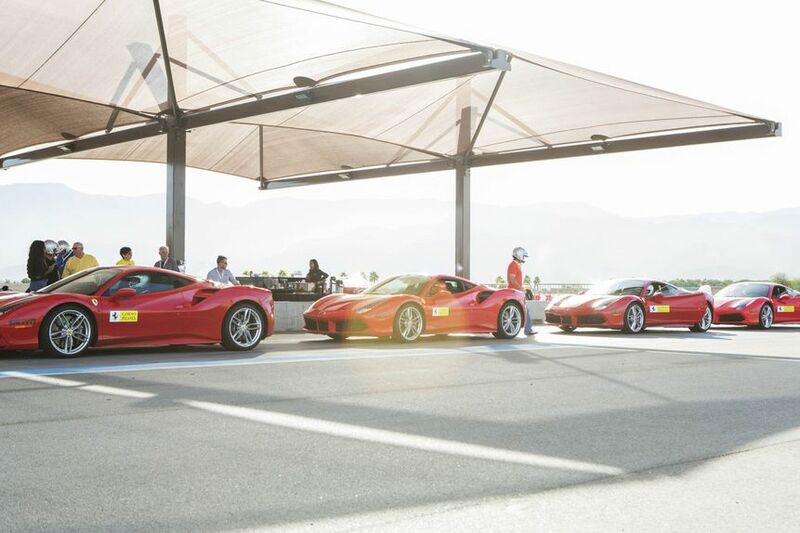 The three-day courses start at US$14,000 and work like this: A dozen or so drivers arrive on a Sunday afternoon at one of Corso Pilota’s four locations – Atlanta, Austin, Montreal, or the Thermal Club track in California. They’re put up somewhere nice, say, the Ritz-Carlton Rancho Mirage. Everyone meets that evening for a get-acquainted dinner, where subtle posturing - and nerves– makes the occasional appearance. Most of the clients own multiple Ferraris but have never driven them on a track. They’re women and men; physicians, web entrepreneurs, and television executives; they come from Seattle, Los Angeles, New York, and Detroit. Ages and ethnicities vary, but one attribute unites everyone. Corso Pilota is the first step toward competing in the Ferrari Challenge series, a global program for the most committed owners. Each competitor must buy a car (such as the US$330,000 488 Challenge), join an official series team, and hire a professional coach and mechanic to work on the car at the handful of races each year. Although he didn’t have prior track experience, by the end of the course he took in 2016, Fassbender was posting the fastest laps in his class. Seven months later he entered his first race, and since then he’s competed almost every month. He’s even made the podium. The Corso allows Ferrari to get ground-level feedback on what owners love and hate. There’s plenty of car talk trackside, and each participant in the courses will answer extensive surveys after they leave. The program comes at a time when the company, based in Maranello, Italy, is considering adding a four-seat “FUV” to its roster of supercars - a major departure from tradition. Ferrari Chairman and Chief Executive Officer Sergio Marchionne says the plan is to double profit by 2022. Training begins with an hour of classroom instruction at sunrise, led by Canadian TV star and champion driver Philippe Létourneau. The session can be eye-opening. Keep your hands at 10 and 2? Wrong. They should be at 9 and 3 for optimal range. Keep the steering wheel at arm’s length? Wrong. It’s better to have a near-90-degree bend in your elbows to minimize muscle fatigue. Brake late in a turn for max speed? Wrong again. Brake earlier to get on the gas quicker as you move out of it. The difference in feel between the 661-horsepower 488 and the 730-horsepower F12 is noticeable: The latter is potent, powerful; the former, more punchy and sporty. We spend the rest of the morning driving to learn the course – and the cars. We don’t race one another, just measure ourselves against our last laps and the expectations of our instructors. Up first is a section of the 17-turn track with one of the coaches sitting in the passenger seat, guiding through turns. Next is a follow formation, where a half-dozen cars trail a lead instructor. Then repeat, faster and more precise. Although this is the fastest I’ve ever driven a car, I come to realize that pure speed is beside the point. More important is managing momentum and weight distribution. I rarely even look at the speedometer – my eyes and mind are, as instructed, three turns ahead. Later, we practice crash prevention by ripping up a skid pad, drifting with such ferocity that the air is dense with smoke and the smell of rubber. This is the most tense part of the instruction, a taut balance of power and control. We all take the car out alone and do figure-eight and circular patterns while the rest of the class watches. The wobbly smiles that prevail as each student gets into the car emerge afterward as full-blown grins. We cheer and high-five after each pass. These courses bring in a small sum in the grand scheme of Ferrari’s estimated annual net revenue of US$4.1 billion. 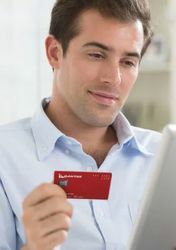 The more lucrative result – long-term engagement with a tight-knit group of customers – can’t be bought or faked. It’s the holy grail that the world’s strongest luxury brands work very hard to maintain. By the second day, I’m even more confident. And I’m not at all sore – done right, this kind of extreme driving is less taxing than you might think. It only causes fatigue if you’re tense, abrupt, jerky, blunt – in short, if you’re doing it wrong. Today, I assume a Zen-like calm behind the wheel: breathe slow and steady; eyes up; reflexes sharp. Corso Pilota gives a taste of how it must feel to be a racing pro. But it goes by fast. Makes my Mercedes driving course at Sandown a bit Nana like in comparison. Love these reports, Thank you. 80 kmh Nanny limits on city freeways renders these cars useless except for posturing. These track programs are the best way to enjoy these cars.Good article nonetheless. 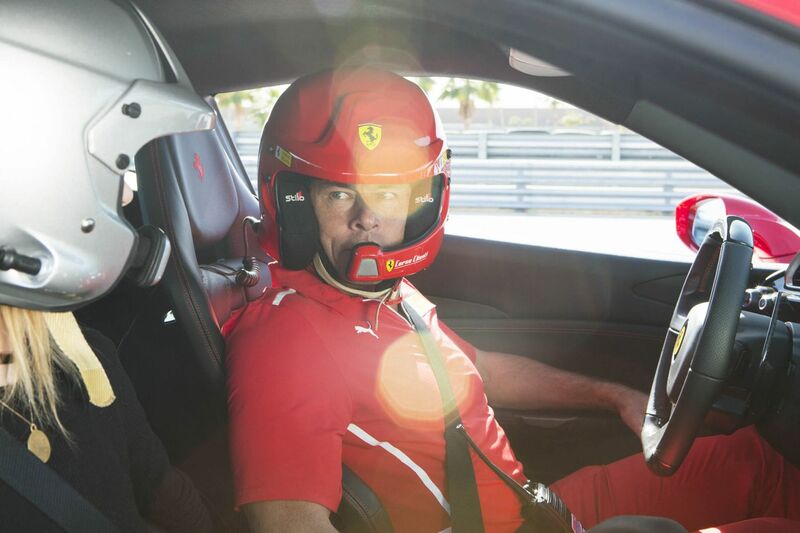 Comment on "Ferrari's elite $14,000 driving course gives you a taste of the track"